What is a regular pond maintenance regime? Ponds add beauty and elegance to a home and a neighborhood. However, they need regular maintenance and treatments to ensure the look pristine from spring to fall. 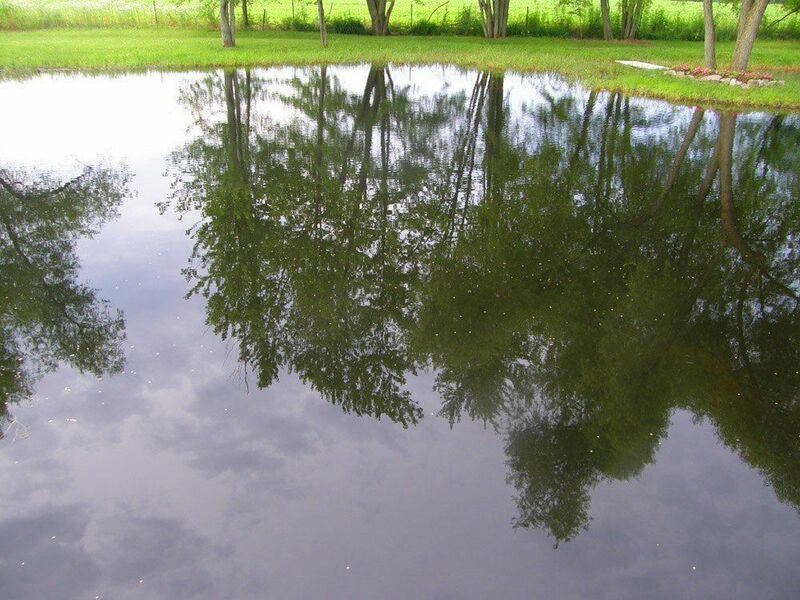 There is a large amount of time and energy that goes into pond maintenance, so it’s best to work with an expert who can provide consistent, knowledgeable service to you pond. If you start a treatment plan in the summer, it will take twice as long to have an effect. This is because two treatments are required. In the spring, there is plenty of oxygen in the water, so we can apply weed-control chemicals without harming the fish population. However, in the summer, there is less oxygen in the water, so to avoid killing fish, we need to apply two treatments. The first will go to one side of the pond, then two weeks later, we will apply a treatment to the other side. If you contact us in the spring, however, we can take care of the entire treatment at once without killing the fish population. When the pond is treated, weeds can come back within three weeks. Therefore, regular maintenance and consistent treatment is recommended. By the time you can see algae and weeds, it will be very difficult to get rid of them; it’s much wiser to have regular treatments throughout the summer. 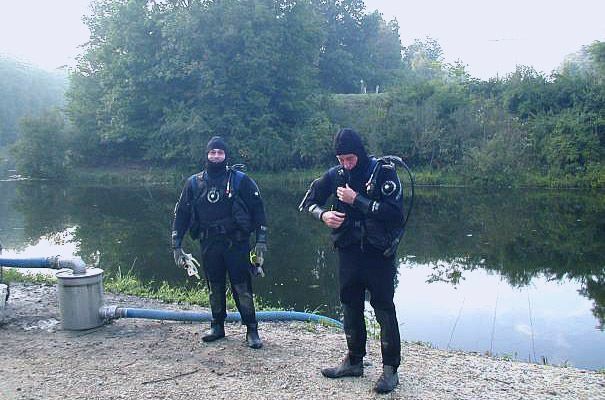 How you can save with professional Valparaiso pond maintenance? While you may be tempted to conduct pond maintenance yourself, it’s a smarter decision to work with a professional. Our staff has access to high-quality herbicides and can purchase chemicals at a much lower cost than the prices that are available to the general public. This results in better savings for you. Why are chemicals so expensive? Much of the cost comes from the initial research that is required before they are available. Compared to lawn care chemicals, pond chemicals are meticulously tested, resulting in a larger price-tag. It’s also possible for homeowners to apply the wrong kind or chemicals or use the wrong amount. 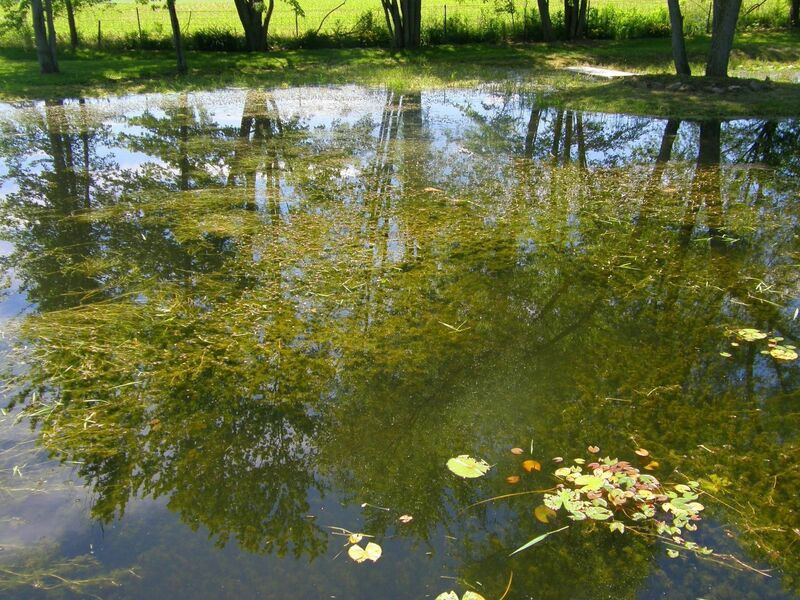 This can seriously damage your pond’s ecosystem and result in many other problems. However, our maintenance team can help keep your pond looking fantastic from early spring to late fall! Are you experienced in pond maintenance? Absolutely. 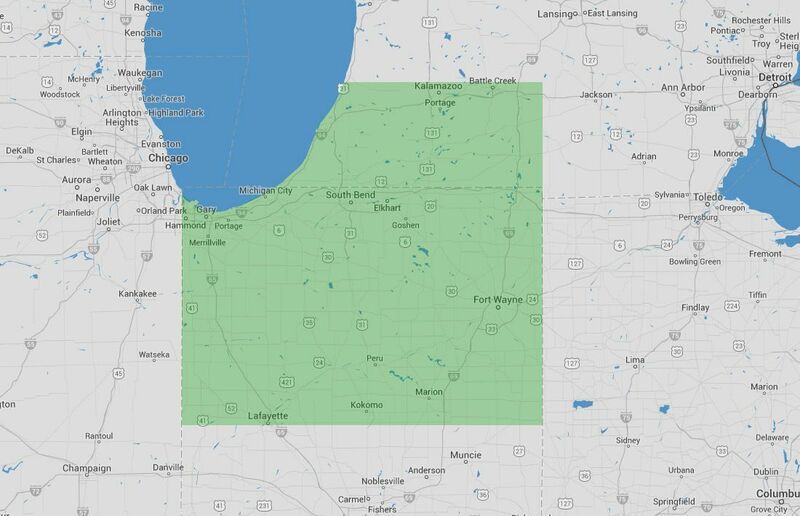 Since 1983, we have been serving Valparaiso and the surrounding are with pond-maintenance services. Are your treatments safe for the fish? Yes! Neither the fish nor the pond’s ecosystem will be harmed by our pond treatments. You can get regular service all through the season with our annual contracts, or you can get a one-time application, whichever works best for your needs and your budget. The chemicals we use are registered by the EPA and the state of Indiana. Give is a call now at (574) 533-2597 to learn more about our advanced pond maintenance services. You’ll get expert advice and reliable support from a team that is trained and knowledgable on all pond maintenance issues.